Adulting is hard. Parenting is even harder. The first time you lay eyes on your beautiful child, you can’t imagine anything but sunshine and lollipops for the rest of your days together. And then reality hits. Sleepless nights. Toddler tantrums. Mommy tantrums. Moodiness and stubbornness cloud your once dreamy vision of motherhood and you realize that each day can literally be a crapshoot. Don’t get me wrong, I love nothing more than being a mom. But sometimes parenting can be less than pretty. When those challenging situations hit, there are three things I do: pray, seek help from other mommas who have walked this road, and hit the books. Hungry for knowledge on how to navigate this rocky, but beautiful path, I pour through the pages of parenting books with highlighter in hand searching for ways to minimize the stress, learn more about my own children and really focus on how to parent in an effective manner. I love the knowledge I glean from parenting books. Sometimes I just need to parent with a new perspective, a different view of my children. Sometimes I need to work on reaching the heart of my child rather than just correcting behaviors. And sometimes I just need to hear from other moms who have navigated through the same struggles and survived! 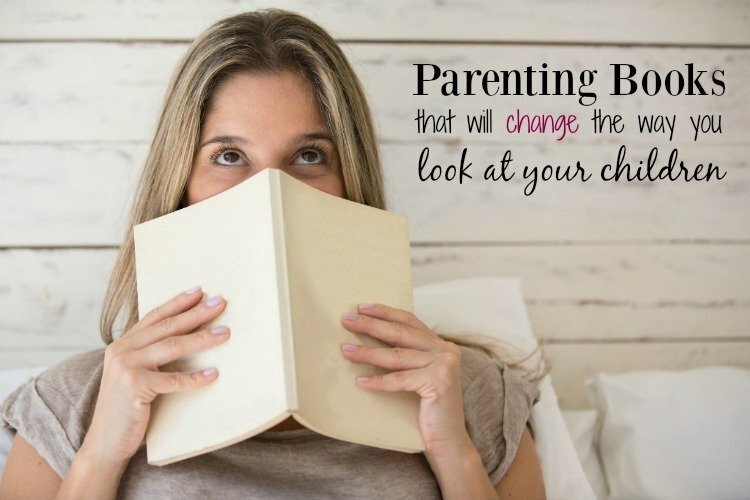 If that’s you too, here are five amazing parenting books that will change the way you look at your children and in turn, parent them. Positive discipline is an extremely important part of parenting. This wonderful book helps to guide parents to adapt a peaceful parenting approach to their discipline, encouraging mutual respect. Not only will this book give you strategies to cope with all your parenting challenges more effectively, but it will change the way you view your children in each stage of their development. You can delve even further into each of the age groups as Jane Nelsen has written supplemental books that give age specific advice for the following: the first 3 years (from infant to toddler), preschoolers, teenagers, and children with special needs. 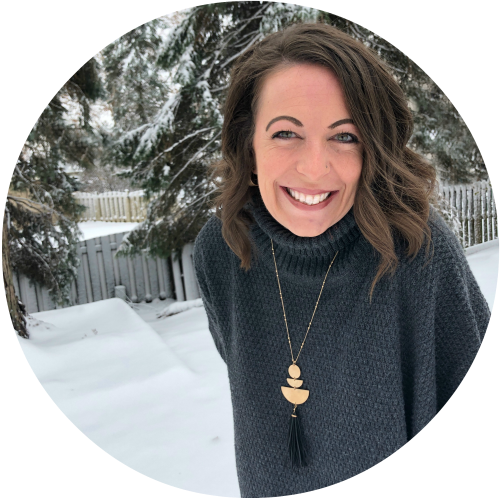 Nelsen has even taken her strategy into the classroom to provide teachers effective classroom management tools in the areas of emotional, social, and academic success in her Positive Discipline Tools for Teachers guide. This amazing book offers an amazing approach to parenting. With twelve important age appropriate strategies that can help to foster healthy brain development. These strategies can help to make your children happier and calmer. This book with help you as a parent to aid your children in their intellectual and emotional development, giving them the tools, they need to lead well balanced and meaningful lives. My personal favorite parenting book is this one, 5 Love Languages of Children! Fostering a strong relationship and a solid connection with your children is the key to their self esteem, emotional development and behavior. Gary Chapman, author of The 5 Love Languages, uses his approach to loving the way others need to receive love to help you reveal how your children desire to be loved. If you aren’t speaking your little one’s love language and filling up their love tanks daily, you can end up with frustrated children who feel a disconnect from their parents. This book will help you navigate the different love languages and develop a deeper understanding of how to communicate with your children. The book includes an easy “quiz” to do with your kids so you hear from their own hearts what their love language is. Or… pick up a copy of A Perfect Pet for Peyton which is an adorable book to read with your child so they can discover their perfect way to be loved. Gary Chapman has also written books about the 5 Love Languages geared towards men, teenagers, singles, a military edition, and The 5 Languages of Appreciation in the Workplace: Empowering Organizations by Encouraging People. So many days I feel like a broken record, “don’t hit your brother”, “please share”, “I’ve asked you several times now” and “don’t make me count to three!” I’m sure you could add your own phrases to this list. I am too familiar with the frustration and discouragement of having to repeat myself so many times. Author Ginger Hubbard, through personal experience and the practical application of Scripture, encourages and equips moms to reach past the outward behavior of their children and dive deeply into the issues of the heart. Once you understand what is driving the misbehavior, you will find yourself guiding your child to make better choices and building their character through truth and love. Listening to your children bickering can be incredibly frustrating for most parents. This amazing book gives parents the tools they require to help encourage their children to cooperate, reduce the competition they engage in, cope with conflict and make it possible for them to get along with their siblings. Parenting books are merely tools to help you change your parenting perspective and show you how to communicate with and parent your children more effectively. Reading the above books can have a huge impact on the way you view your kids and how they interact with the world around them. However, the difference in parenting and in a child’s behavior starts with you. Strong willed children will always prove to be a challenge. However, your reactions to bad attitudes and behaviors, your understanding of what makes your child thrive and feel loved… it starts with you. I know it feels like I just put the weight of the world on your shoulders, but often our own thoughts and attitudes towards our children can be the game changer in our home. I’m right there with you, walking this bumpy road of motherhood too. But even when we’re trudging through the valleys with muddy boots and a heavy heart, remember that it truly is a beautiful journey. Have other parenting books that have made an impact in your parenting? Please share them in the comments below!